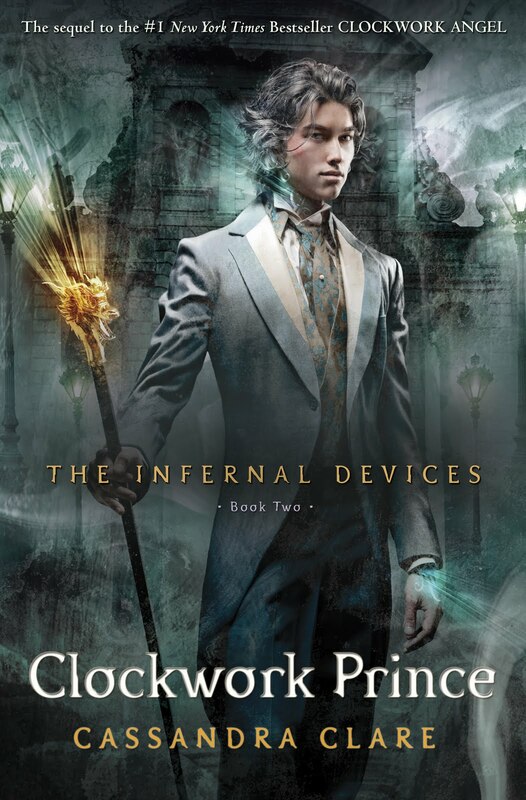 I already have 3 editions of Clockwork Angel, so it is safe to say I am loving this series. I cannot wait for this follow-up to be released, why oh why was the release put back to December??? I'm so waiting for this one too! Love Cassie's books! Great pick you have here. The most popular WoW this week bar non and I am anxious to get my hands on it too. Great pick! Great pick! This is one of many books I cant wait to get my hands on! 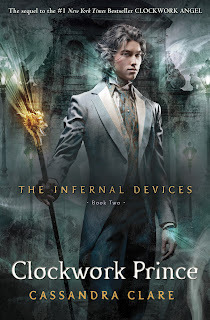 I love Cassie Clares books! Awesome. I think this one is the most popular WoW this week! I really have to read book 1. Zompacolypse is coming... Zompacolypse is here! Get infected! still need to read something by her! i follow you here! great choice, i want to read this one too! OMG yessss!!! I'm so excited for this book :)) I can't wait for it! I'm dying.. :) Great pick!